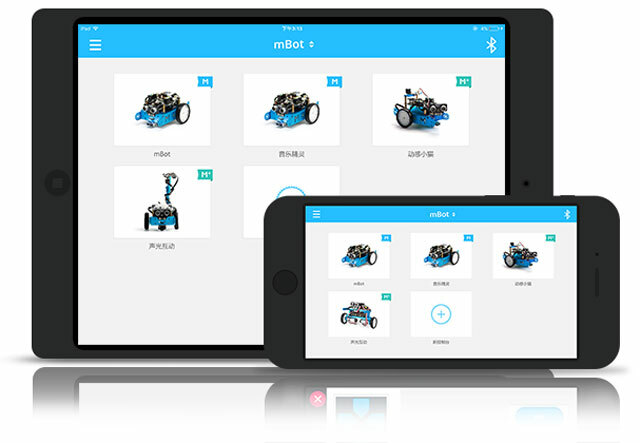 Makeblock is a leading DIY robotics construction and programming learning platform for makers, STEM learners, educators and hobbyists. 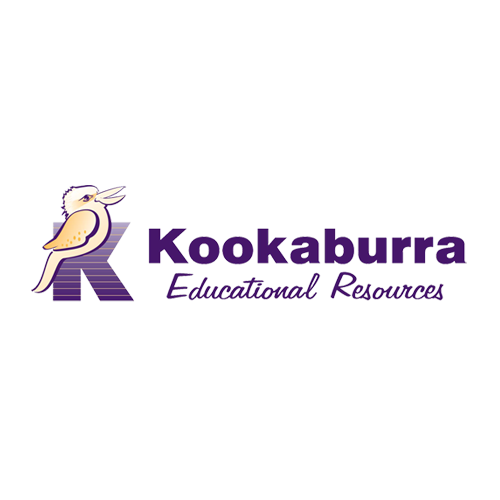 Makeblock provides over 500 mechanical parts and easy-to-use electronic modules, as well as graphical programming software, empowering people to turn their ideas into reality. Jasen Wang started the company to empower makers, educators and future engineers, in the belief that making and creating in the physical world would enable more people to leverage innovation and technology to grow and compete in the future. 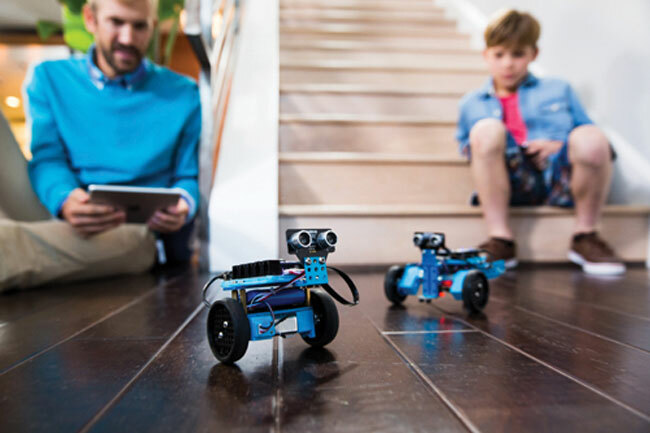 Having made a splash in the worldwide robotics market with more than 600,000 makers, students and educators in more than 140 countries, Makeblock is certainly a robotics company on its way to achieving it’s mission - opening the robotics field to people of all skill levels. The mechanical body of the mBot is compatible with Makeblock platform and most of LEGO® parts, while the electronic part of it is developed based on the Arduino open source ecosystem. This makes sure that the mBot has infinite extensibility, using any mechanical parts and electronic modules you need to turn it into your "dream robot". What's the difference between the mBot versions - Bluetooth or 2.4G? 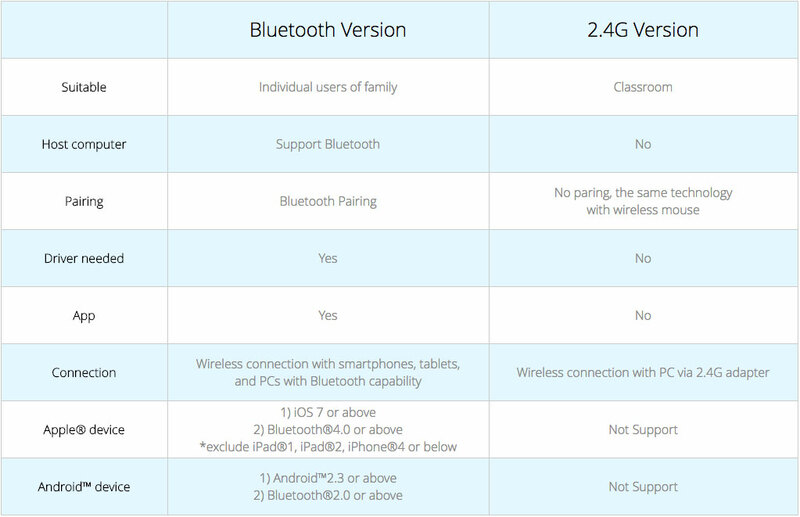 If you're trying to work out what model's right for you, check out this quick table with the differences between the Bluetooth version and 2.4G version. There are endless ways to play with mBot. 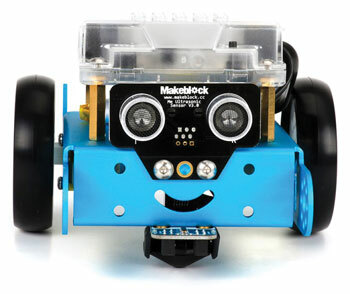 With over 500 standardized parts from our Makeblock platform, you are encouraged to develop your own personalized mBot! 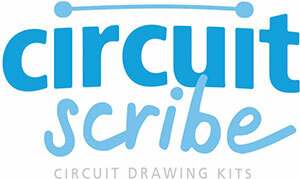 We love to help you become a curious inventor! 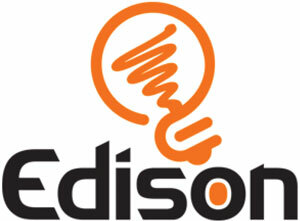 Crave creativity? 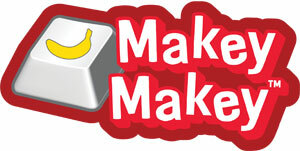 With more than ten control panels, Makeblock App makes programming accessible to everyone including children.